Bluetooth headphones are a great convenience, allowing you to enjoy the benefits of portable, high-end audio on the go, but without the hassle of cables getting in your way. They may be a bit pricey compared to regular, wired offerings, but we think the added convenience is worth it. However, just like any other Bluetooth device, to work with, say, a phone or a PC, your headphones will need to be properly paired. 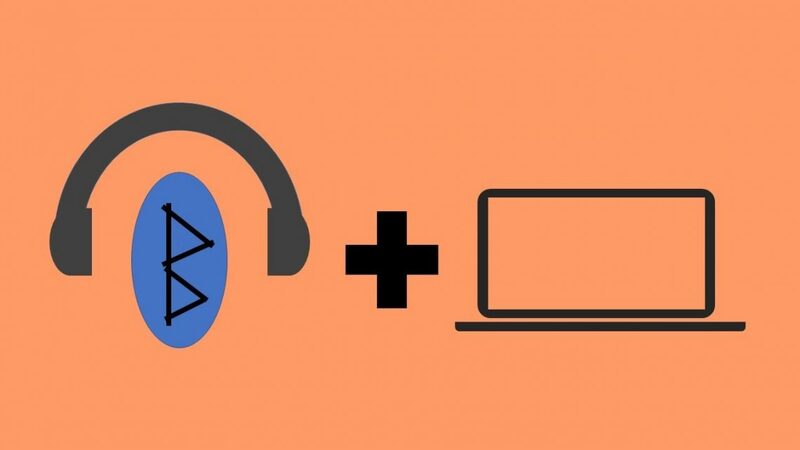 The process can be a little problematic sometimes, which is why we have assembled this guide to show you how to connect Bluetooth Headphones to any device you may have! Read on below if you want to find out. 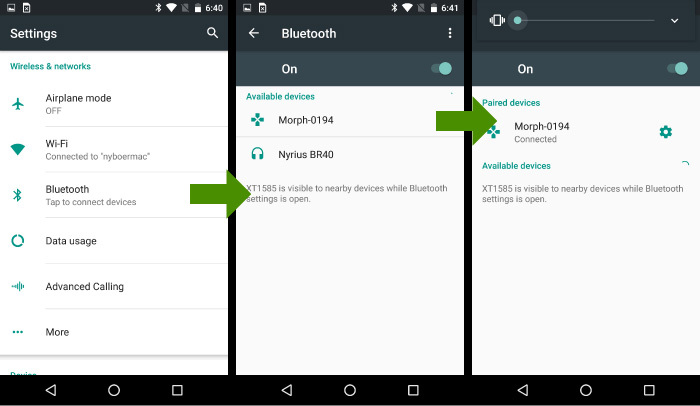 Here is the step by step procedure to connect your bluetooth headphones for Android, iOS & Windows. Without wasting your time further lets start with the Android first. If you use an Android device, be it a Smartphone, tablet or any other kind, the following easy steps are all that you’ll need to do to get your Bluetooth headphones paired with it under normal conditions. First, launch Settings, then tap the button titled ‘Bluetooth’. There should be a switch. Tap it to turn Bluetooth on. Going back into the previous menu, there should now be a list of ‘Available Devices’. Look for your headphones in it and tap on their name to pair. That’s it, you’re done! Of course, we think users of the other highly popular mobile OS shouldn’t feel left out, so here’s the same procedure on any device running a current version of Apple’s iOS. First, tap the Settings app and go to General. Tap Bluetooth and, just like on Android, you should be presented with a slider. Tap it to turn Bluetooth on. Next, you’ll need to make your headphones discoverable. This might be necessary on some Android phones as well, but it’s mandatory for the iPhone and other iOS devices. Refer to you headphones’ manual if you’re not sure how to do this. Anyhow, once you’ve managed to put your headphones into discoverable mode, they should be visible on your iOS device within the Bluetooth menu. Simply tap the device to pair. This may prompt a security check, like asking for a device-specific pin number. Again, if you’re not sure how to do this, check your device’s documentation. After all that’s done, though, you’re good to go. Last but not least, there is also a wholly different approach for the above pairing sequence when on a PC. Our instructions are specific to Windows 7 in this case, but other versions of Windows work pretty similarly. 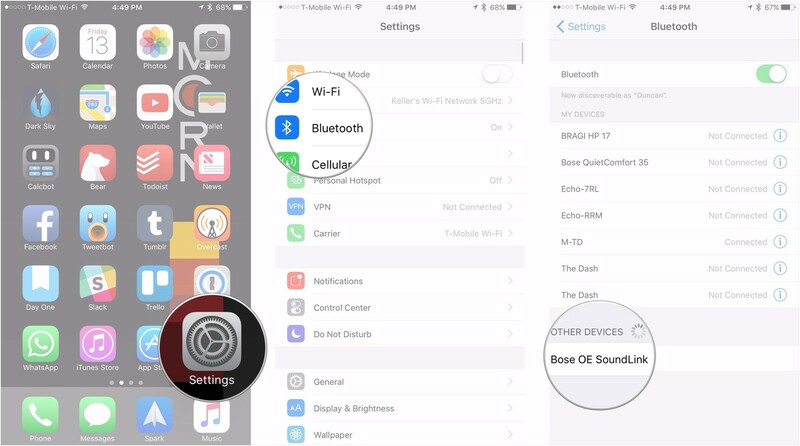 To start, you’ll need to make your headphones discoverable, just like on iOS. The exact procedure should be the same as above since it is dependant solely on your headphones, not the PC. Next, you’ll also need to enable Bluetooth on the PC itself. This is usually done via the settings pertaining to the Bluetooth card or adapter that you’ve installed in your PC. As soon as that’s taken care of, open the Start menu and go to Devices and Printers. There should be a button titled ‘Add a device’. Click on it, and a list appears. It may take a while to load, but eventually, it will display any and all discoverable Bluetooth devices in range. Select your headphones from the list by clicking on them and hitting ‘Next’. Again, there may be a security check of some kind right after, but otherwise, that’s it! All in all, pairing Bluetooth devices with your phone, tablet or PC of choice may not be as hard as it may seem at first. Of course, there are quite a lot of things to take note of. And certain features like security checks can really get on your nerves, but within a few minutes, it’s doable. And, on most modern smartphones and on Windows 7 and up, your Bluetooth Headphones will automatically get paired. OS automatically detects the last device they paired with after disconnecting them for any amount of time. So you’ll most likely not have to repeat the process anytime soon.